Gary and Arlene Hebden have been Senior Pastors at The Intersection since 1993, where they also served as Youth Pastors from 1976-1983. They have been married for over 40 years and in full time ministry for over 41 years. Pastor Gary became aware of the call on his life to be a pastor his junior year of Bible college. 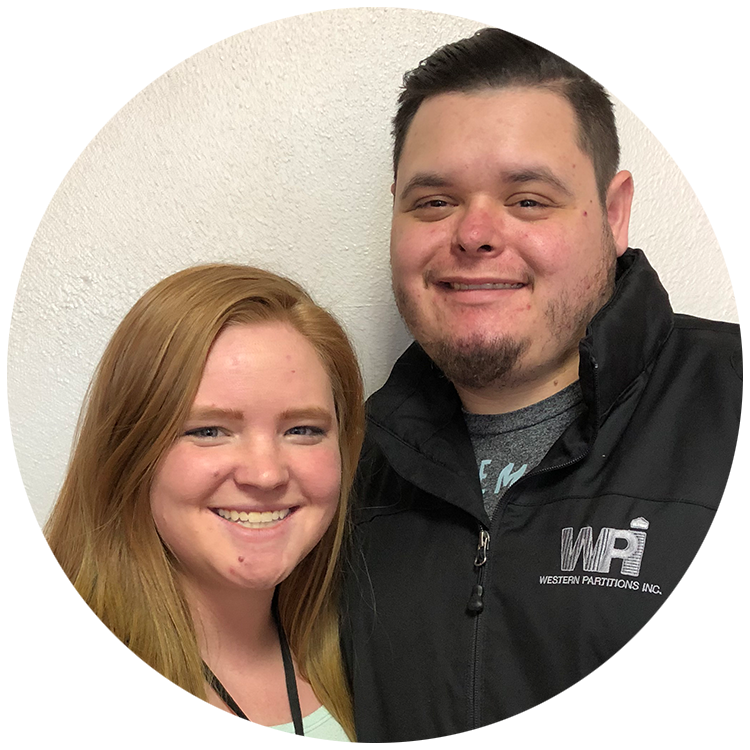 Together, they have served as Youth Pastors, started a Church Plant in Otis Orchards, Senior Pastor and the Northeast District Superintendent of Open Bible Churches over the course of those years. They have 3 grown children and 7 grandchildren that they take great pride in. 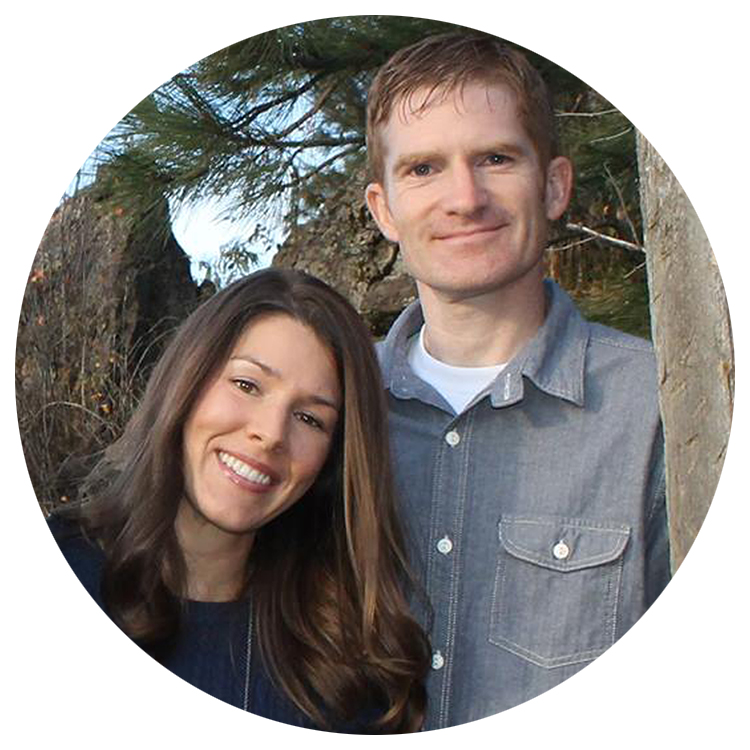 Isaac and Katie Hebden serve as the associate pastors at The Intersection. They started in November of 2006 after living in Eugene, Oregon. They met at Eugene Bible College, now New Hope Christian College, where they graduated from in 2000. They have been active in ministry since then serving in numerous volunteer roles and now on staff at The Intersection. They have 3 children who keep them busy and laughing. Mike Moran serves as a Church Administrator, and has been doing so since the beginning of 2018. As well as volunteering time at The Intersection at the River food bank, Mike helps out around the church in a variety of ways. 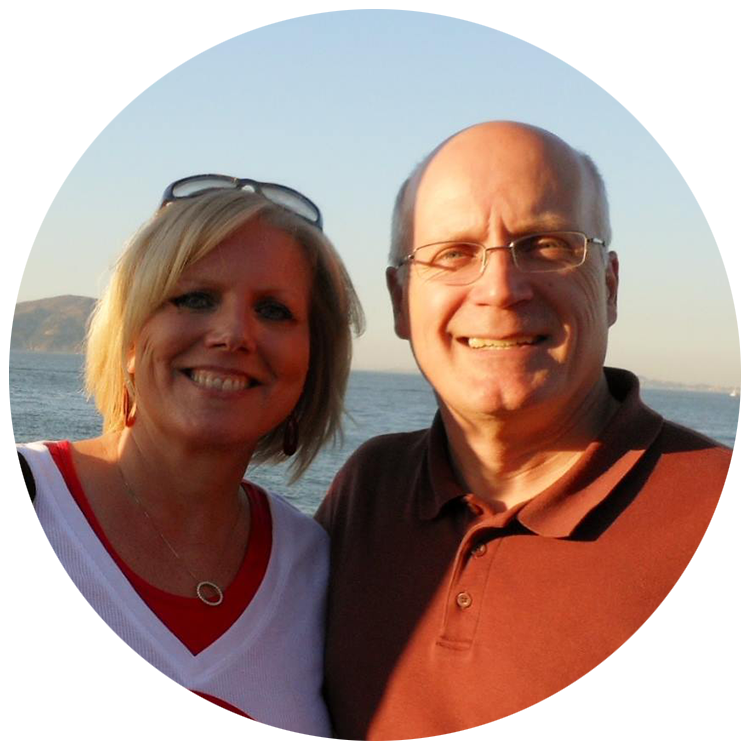 Steve & Jan Heinen have been a part of The Intersection church since 1976 & 1985 respectively. Jan is currently the Office Manager where she has served since 1990. 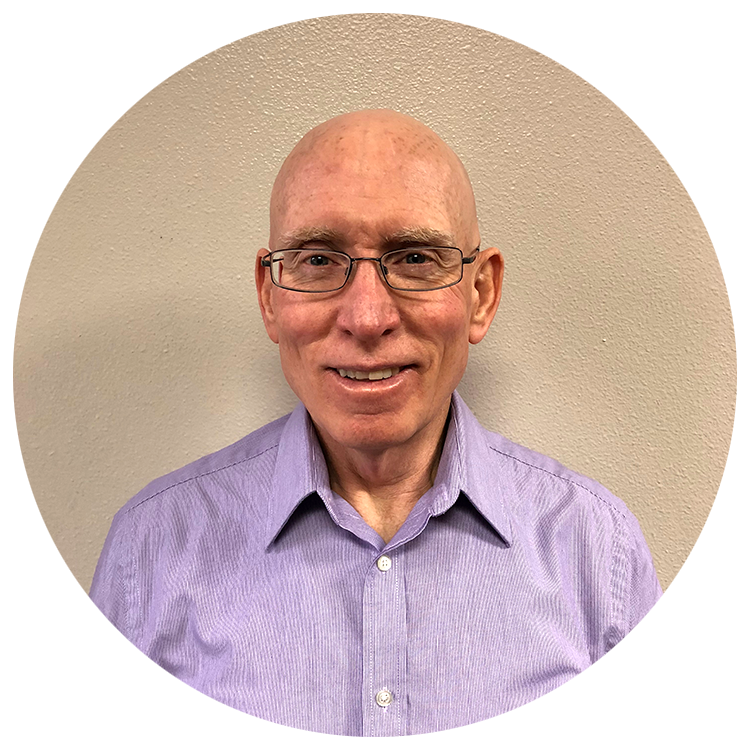 Steve has served as a Sound Tech, Usher, Golf Tournament Director, Softball Coach & Grounds Maintenance. They have three grown children, a daughter-in-law, and two grandchildren. In their spare time, Steve & Jan are loyal Gonzaga Men’s Basketball fans, enjoy gardening, walking, leisurely bike rides, and spending as much time as possible with their family. 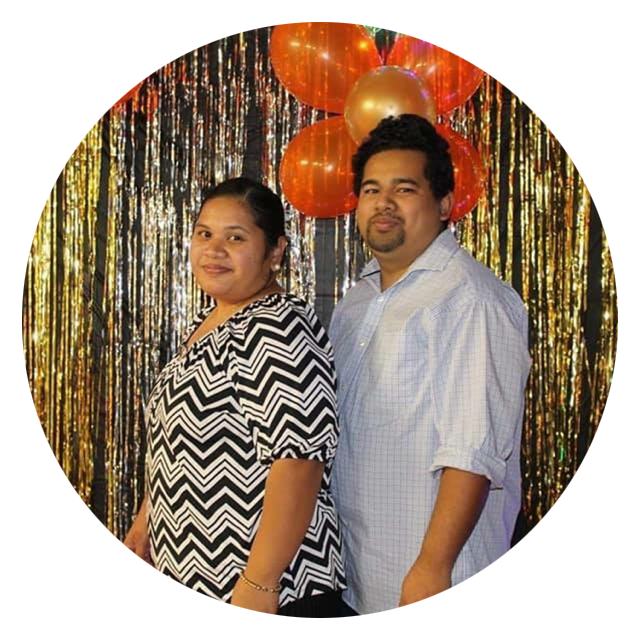 Chris and Lysha Doss have been married for 10 glorious years, own a coffee shop, and have three kids which keep them entertained at home. They have transplanted from Longmont, Colorado, where they started their coffee shop and ministry.